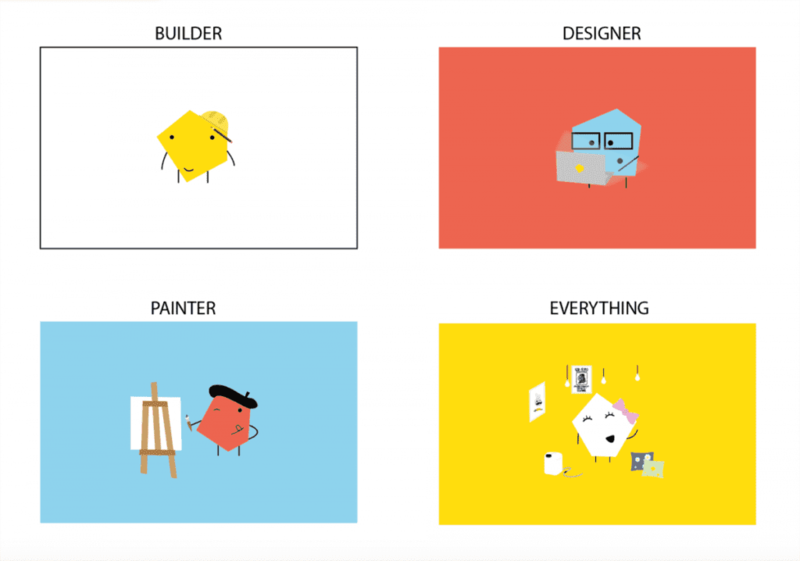 Create a colourful and playful animation that shows off what the Gallery has to offer. We produced this lovely short explainer animation for the talented people over at The Turpentine in Brixton. The story follows the many kinds of art, giftware, homeware and artistic classes that are available. We wanted to communicate that The Turpentine had something for everybody, so we built the video around the idea that we’re all creative. This was the perfect opportunity for us to get creative too! We set about creating the characters based on the interesting shape of their logo. A builder, designer, painter, of of course the person who just like looking. 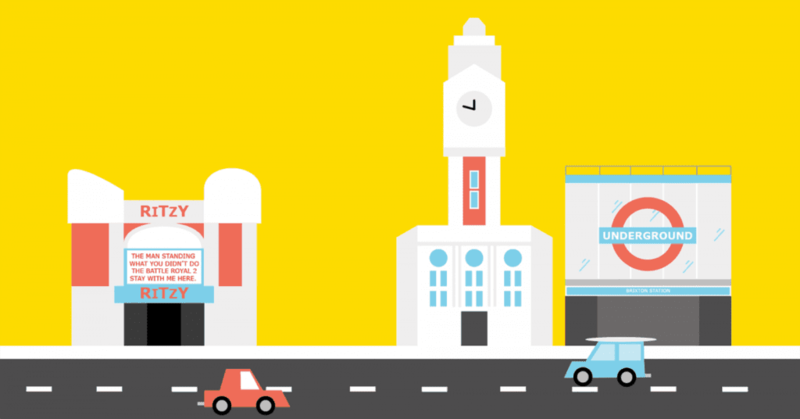 We then had fun building a simplified representation of Brixton, being sure to include the Ritzy and Lambeth Town Hall. Both just a stones throw from their shop. We really enjoyed getting creative with this one, and we’ve even got some of their prints up in our studio. So, if you’re in Brixton, you’ll find them on 433 Coldharbour Lane. If not, you should definitely check out their site!